There is something important about these three images below: I will give you more explaination after you've had a chance to look at them. 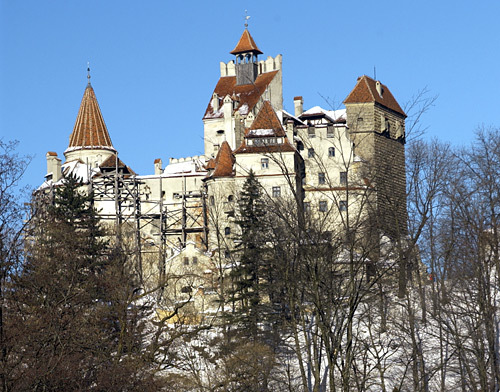 These are photos of: Bran Castle in Transylvania, of Transylvania's nature and of Sighişoara, which was the birthplace of one Vlad Tepes. 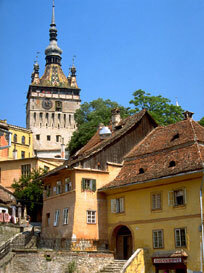 This is where in Transylvania history meets legends. 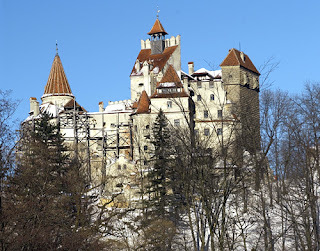 After all it is well seen that Bran Castle has a huge tourism base for Transylvania. This is due to Count Dracula. This means that it makes money for the people of Transylvania and since Transylvania is part of Romania, it makes money for the Romanian government. It is all about connections of course. 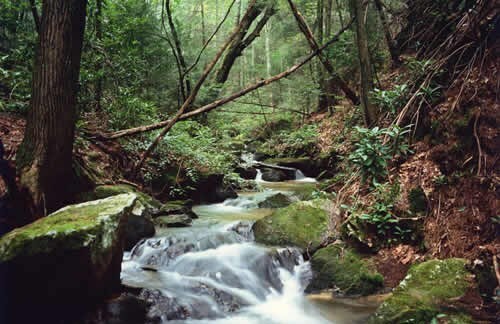 John Hunyadi was an important man in the history of Transylvania, and had he killed one Vlad Tepes a few years earlier, then there would certainly not be a Dracula. He would not have been born. There is an overlooked connection.